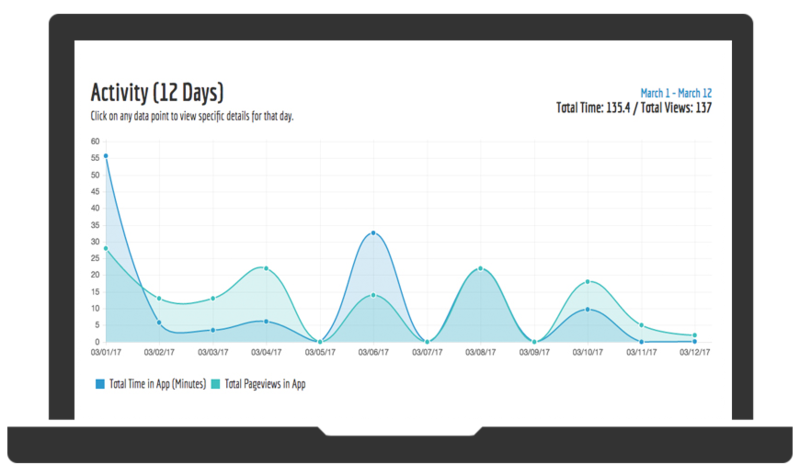 Just Play provides coaches with lacrosse playbook and game planning tools to prepare faster and engage with today’s athlete. Our platform works for teams at any level. Here’s how. 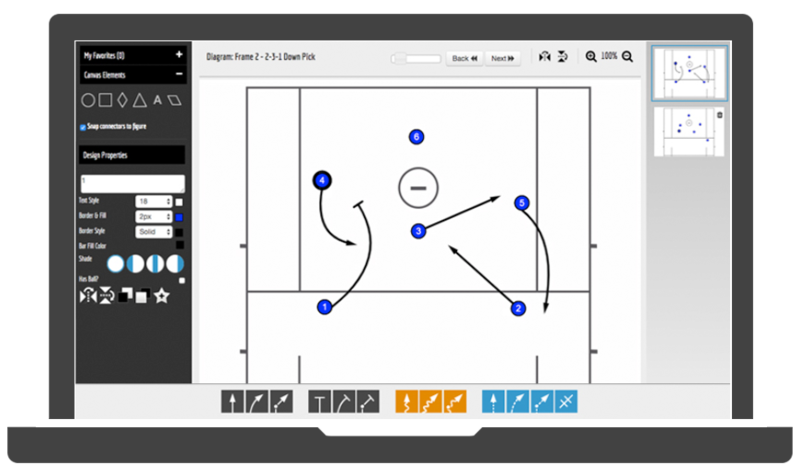 Build scouting reports, playbooks, and video quizzes with easy-to-use digital coaching tools. Assign information to your players on apps designed for personalized learning. 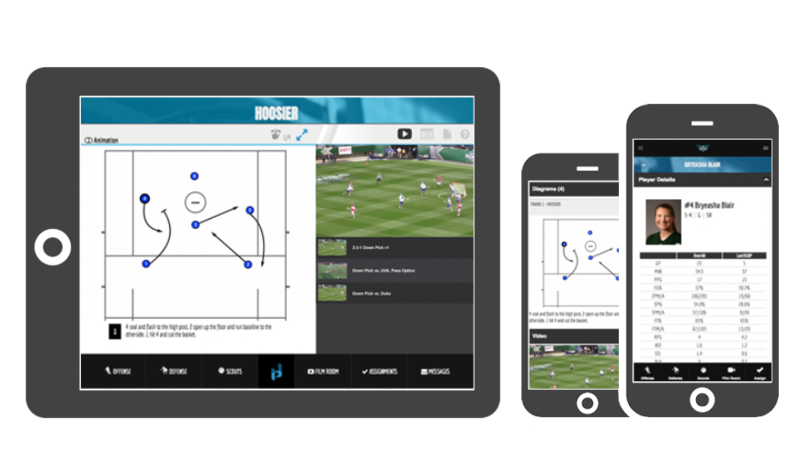 Break down player usage so you know how well your team is prepared for practice and games.